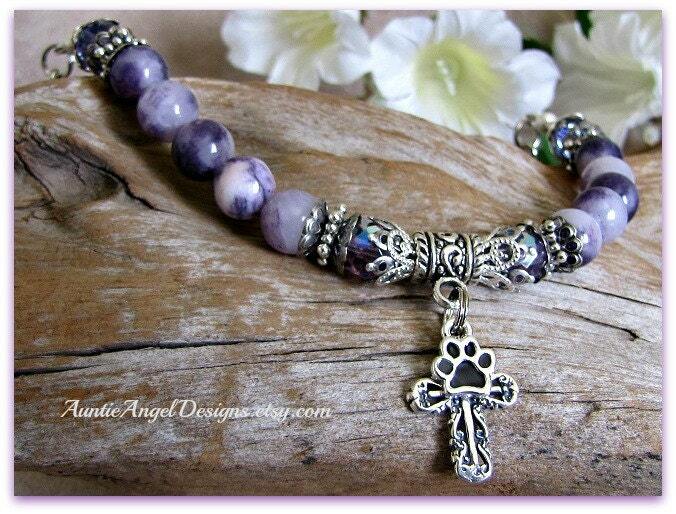 The "Pet Rescue: Mission for God" bracelet is lovingly made by Auntie Angel for those who are involved in pet rescue, changing the lives for the better, one animal at a time. Finding a loving, forever home for these deserving animals is difficult, so heart-wrenching and, unfortunately, a never-ending job. Animal rescue is a passion and a calling; God's work is being done. 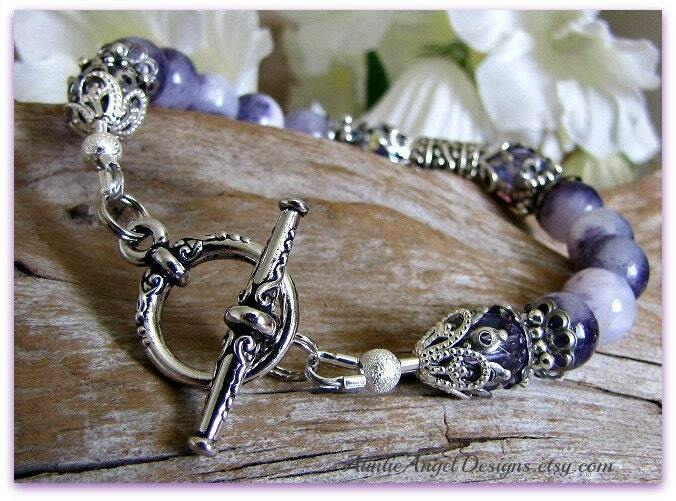 This piece is a fabulous keepsake gift that a special lady involved in rescue work is sure to love and cherish. 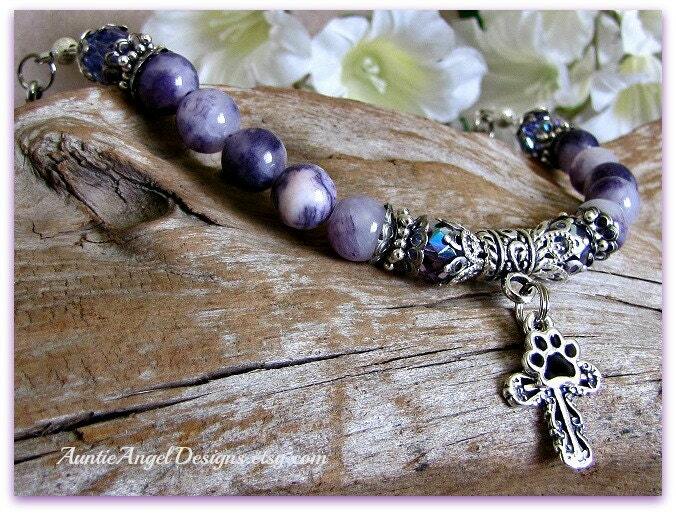 This heavenly bracelet would also make a wonderful pet sympathy bracelet to remind yourself or your gift recipient that their beloved pet is now with God. The "Pet Rescue: Mission for God" bracelet comes in its own gift box with ribbon and is ready for gift-giving. 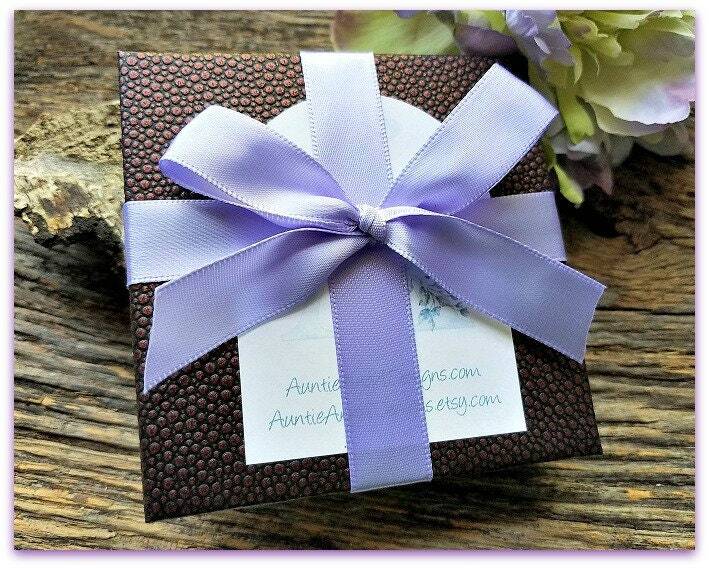 Please fill out the free gift card message option and "sign" your name to the message if I am sending this gift to your special someone. 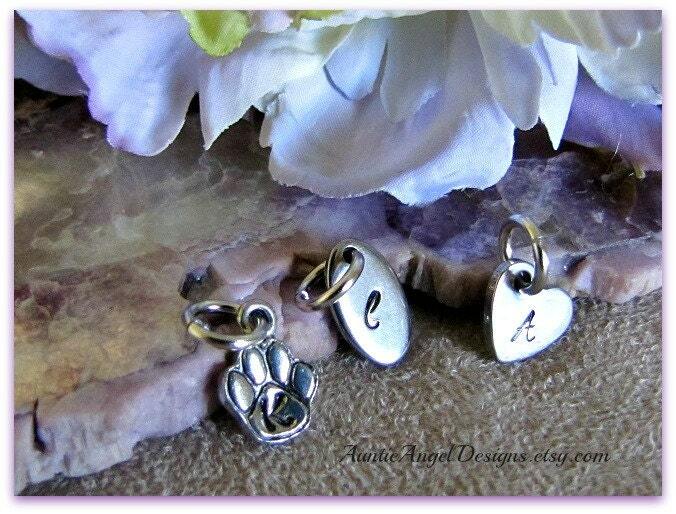 This was a gift for my sister who lost a beloved Pomeranian. Item was exactly as described. My sister said the seller also included an angel and condolences in the package, which is beyond sweet. This is my second purchase from this seller and certainly won’t be my last.